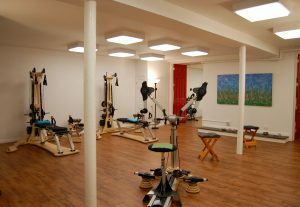 Drop on in and see the studio learn more about the Gyrotonic and GYROKINESIS® movement method. Gyrokinesis classes can be adapted to fit anyone’s ability. 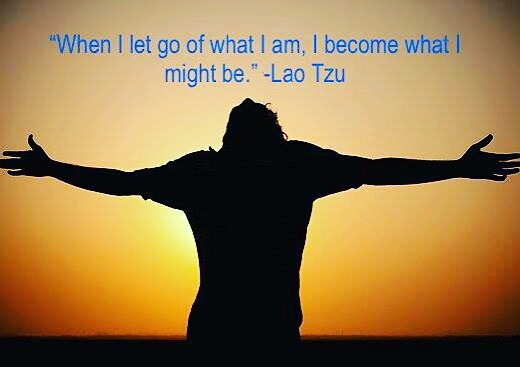 People from all walks of life including accomplished athletes, fitness enthusiasts, senior citizens, and people recovering from an injury or dealing with a disability take Gyrokinesis classes. By the end of a Gyrokinesis session, one’s entire system is awakened and brought into greater balance. Focus on the breath stimulates the parasympathetic nervous system resulting in a sense of calm, wellbeing and mental clarity. Sales Corp and are used with their permission. GYROTONIC EXPANSION SYSTEM® provides an excellent workout that delivers results! As far as fitness and health programs are concerned, the general rule of thumb is that the more effective the workout, the more difficult the program will be to begin. Oftentimes, people who are new to working out will try one of these difficult regimens in an attempt to achieve impressive results as fast as possible and then end up giving up on the routine because of its difficulty – sometimes even swearing off fitness altogether. Other than crunches or sit ups, most people don’t pay enough attention to the body’s core. This is particularly problematic since having a fit core helps achieve physical gains for the rest of the body as well. Most of the sets offered in GYROTONIC® and GYROKINESIS® activate and strengthen the entire core, which ends up building confidence in practitioners. People who are just starting out with the GYROTONIC EXPANSION SYSTEM® remark that they didn’t realize just how inflexible they are. This is doubly true for those who have a history of fitness under their belts as running and weight lifting, while great for their individual goals, end up tightening any joints that don’t get shown attention. GYROTONIC® and GYROKINESIS® will get your entire body moving and reaching levels of flexibility you never thought would be possible. Along with being able to stretch and move your body better, the Gyrotonic system will enhance the way your bones work with each other. With this workout method, you will become more aware of the way that your skeletal system is aligned and make correcting posture or movement deficiencies an effortless task. One of the most beneficial traits that comes with taking GYROTONIC® or GYROKINESIS® classes is that it relaxes people as they complete the workout session. 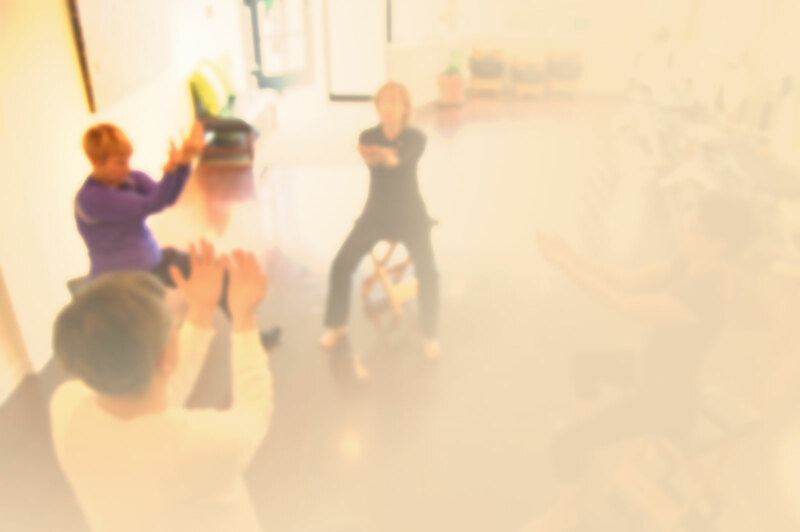 The exercise program has its sets fluidly move from one into another in a rhythmic and circular pattern, which makes for an incredibly relaxing experience. 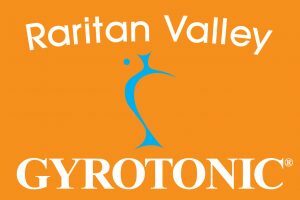 To get started with GYROTONIC® sessions or a level 1 a GYROTONIC® and GYROKINESIS teacher training in the NYC or NJ area, contact Shirley Wallitsch at Raritan Valley GYROTONIC® today and start receiving these major health and fitness benefits. GYROTONIC®, GYROTONIC® & Logo, GYROTONIC EXPANSION SYSTEM®, GYROKINESIS®, are registered trademarks of Gyrotonic Sales Corp and are used with their permission. https://www.rvgyrotonic.com/wp-content/uploads/2017/07/633441.RVG_.Reduced-300x200.jpg 0 0 Shirley Wallitsch https://www.rvgyrotonic.com/wp-content/uploads/2017/07/633441.RVG_.Reduced-300x200.jpg Shirley Wallitsch2016-12-07 15:20:182017-07-10 13:20:04GYROTONIC EXPANSION SYSTEM® provides an excellent workout that delivers results! The GYROTONIC EXPANSION SYSTEM® is now being offered in Westfield NJ. Raritan Valley GYROTONIC® located at 111 Quimby Street Suite #9 Westfield NJ 07090. What is GYROTONIC® and GYROKINESIS® exercise? The Gyrotonic and Gyrokinesis methods are complementary exercise methods that fall under one umbrella- the GYROTONIC EXPANSION SYSTEM®. Both methods were developed by Juliu Horvath, an ethnic Hungarian, professional dancer from Romania. 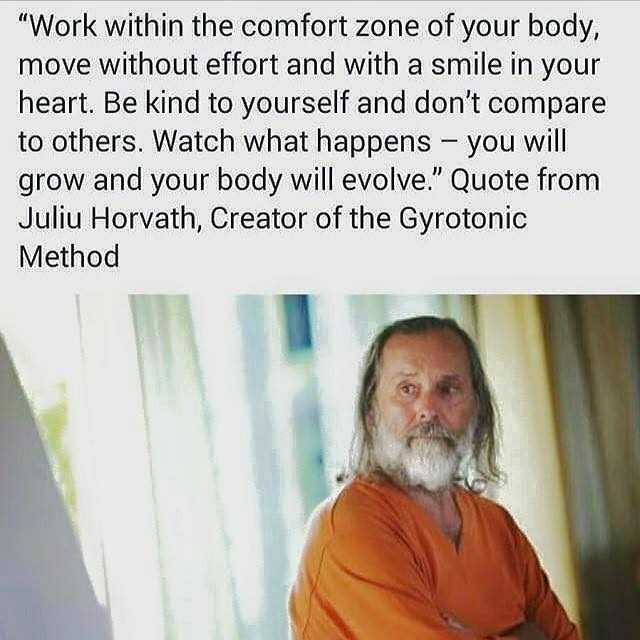 Horvath suffered a series of debilitating injuries during his dance career, and began developing what are now known as the Gyrotonic® and Gyrokinesis Methods as a way to heal himself and regain his strength and agility. Gyrotonic exercises are performed on custom-designed Gyrotonic equipment, whereas Gyrokinesis exercises are performed on a mat and chair. Both Gyrotonic and Gyrokinesis exercise sequences are composed of spiraling, circular movements, which flow together seamlessly in rhythmic repetitions, with corresponding breath. Each movement flows into the next, allowing the joints to move through a natural range of motion without jarring or compression. These carefully crafted sequences create balance, efficiency, strength and flexibility. 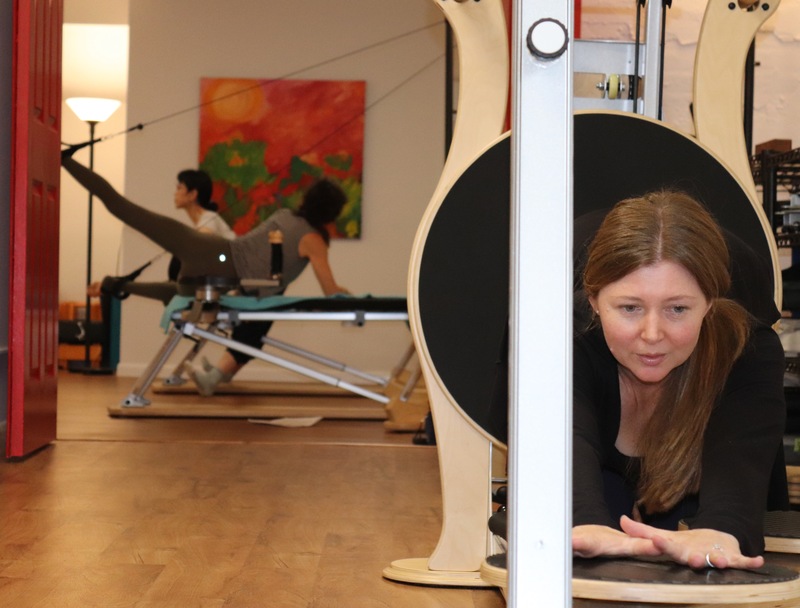 Since the thirty plus years since Horvath began developing the Gyrotonic and Gyrokinesis methods, the Gyrotonic Expansion System has grown to include a global community of over 7,800 Gyrotonic and Gyrokinesis Trainers teaching in 52 countries. The Gyrotonic and Gyrokinesis methods are both highly adaptable, making them accessible to everyone, regardless of age or physical ability. Gyrotonic and Gyrokinesis students live in many parts of the world, and come from all walks of life. 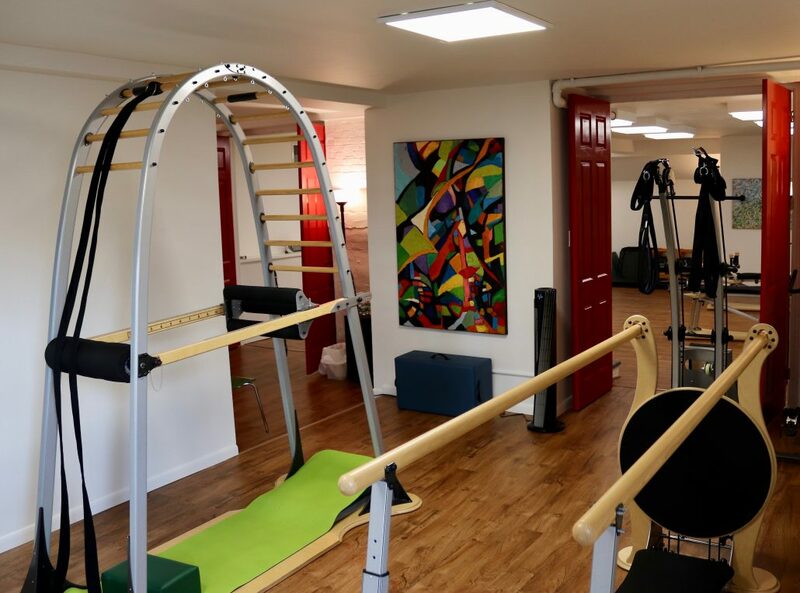 Accomplished athletes and dancers, college students, baby boomers, senior citizens, and people with disabilities–many have become devoted practicioners of Gyrotonic and Gyrokinesis exercise. We offer both private and small Group training. Personal GYROTONIC® Sessions are customized to meet your personal goals. Because the GYROTONIC® method is progressive, we can start where you are, regardless of your fitness level. Personal Gyrotonic Sessions and Gyrotonic training include the use of all the specialized Gyrotonic equipment giving you the opportunity to explore all of the specialized Gyrotonic equipment — Archway, Jumping-Stretch board, Leg extension unit and GYROTONER®. Gyrotonic equipment has been developed around the human body with emphasis on total and complete freedom of movement. All of the equipment was designed to enhance the process of building coordination, strength, and flexibility. Gyrotonic exercises offer the same healthy resistance provided by water, but unlike exercises that are performed under water, where it is difficult to regulate an exact movement pattern and correct position, exercises performed on Gyrotonic equipment are done with maximum adjustability to the range of motion and control of positioning. And don’t forget to ask us about our New Client Special — 3 private training sessions for $195 (expires 30 days after initial purchase). GYROKINESIS® group class 60-90 minute 3 students max There is no prerequisite to attend our GYROKINESIS® classes. All are welcome! GYROTONIC® Duets on the Ultima Combination pulley tower You must know how to set up your own equipment to attend our GYROTONIC® duet classes. If you are new to the system, we suggest Private sessions can get you ready for the regular Duet class or schedule a duet beginner classes with a partner. The GYROTONIC® Pulley Tower is elegantly designed around the human form to assist with exercises that use GYROKINESIS® principles. The equipment allows more power and support while counterbalancing, creating space in the joints. The system is fully adjustable and can meet the needs of varying body types and levels of strength. https://www.rvgyrotonic.com/wp-content/uploads/2016/11/juliupiccropped_6-1.jpg 500 1026 Shirley Wallitsch https://www.rvgyrotonic.com/wp-content/uploads/2017/07/633441.RVG_.Reduced-300x200.jpg Shirley Wallitsch2016-11-09 17:06:552017-07-10 13:20:04The GYROTONIC EXPANSION SYSTEM® is now being offered in Westfield NJ. 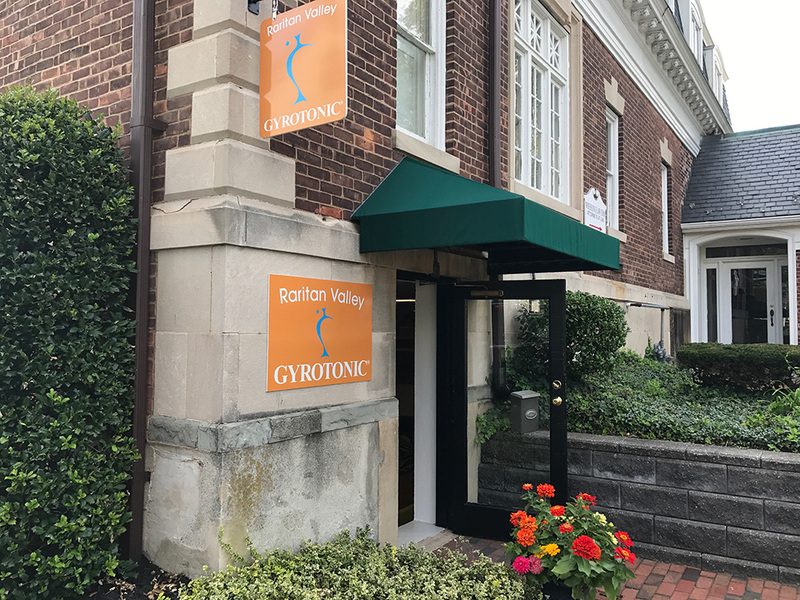 Raritan Valley GYROTONIC® located at 111 Quimby Street Suite #9 Westfield NJ 07090.